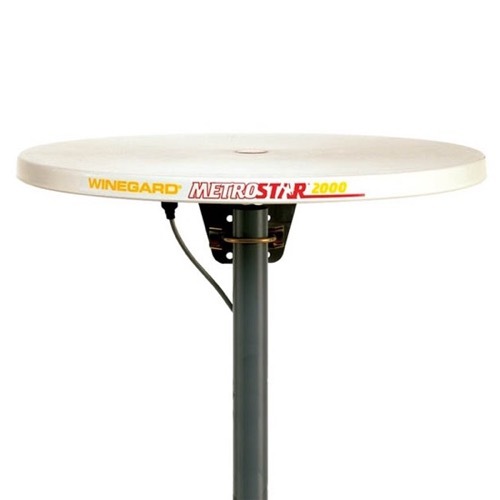 MS-1000 MetroStar, for homes, apartments, mobile homes, condos, townhouses, offices; excellent VHF/UHF reception. Omnidirectional for install and forget convenience; no rotator system needed. Easy to install with hand tools on any antenna mast or light-duty antenna mount. Includes antenna, hardware, mounting bracket. Good companion for digital satellite systems. Please Note: This antenna is non-amplified.